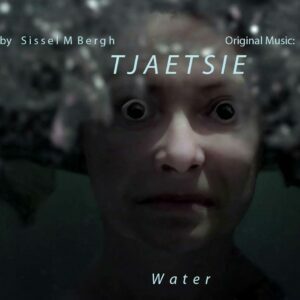 “Tjaetsie/Water” is the first short film in a series of investigations by visual artist and film maker Sissel M Bergh. The short film takes us into the water, to the inhabitants of the Trondheim fjord and the Fro ocean, and to the surrounding inhabitants. It is a visual and sonic poem – a collage of here and now and the past. A call upon the mythical Gurrie Kunja, the guardian of the Fro ocean: – Birredh, birredh dallah! * (Come, come as soon as you can!) Original music composed by Maja S. K. Ratkje. 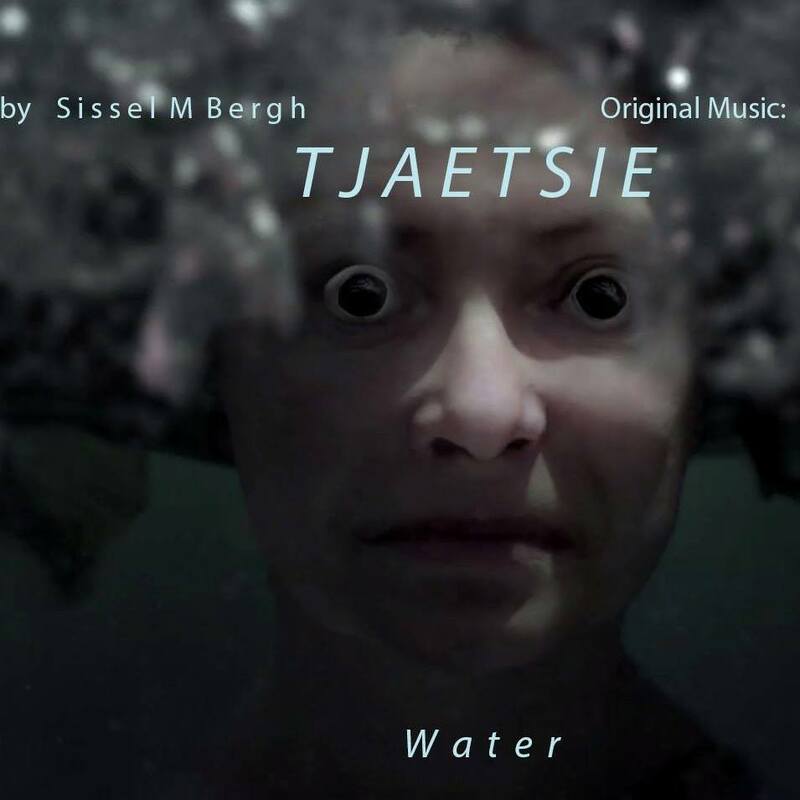 Notes: The short film Tjatsie/Water by Sissel M Bergh is screened at 4festival Cinematográfico De Mérida. Notes: Sissel M. Bergh’s film Tjaetsie with music and sound score by Ratkje is showed as a part of an exhibition.